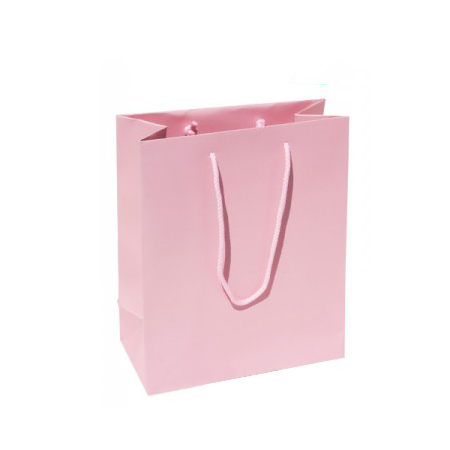 When you have a specific need in mind such as going out to discover parts of this small but beautiful country, the safe carriage of your personal effects suddenly become important to you. 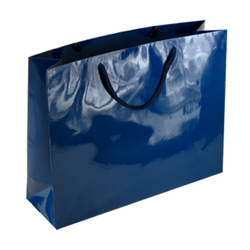 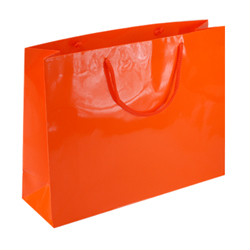 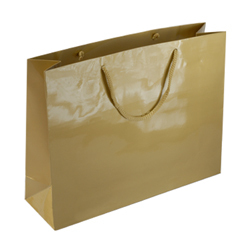 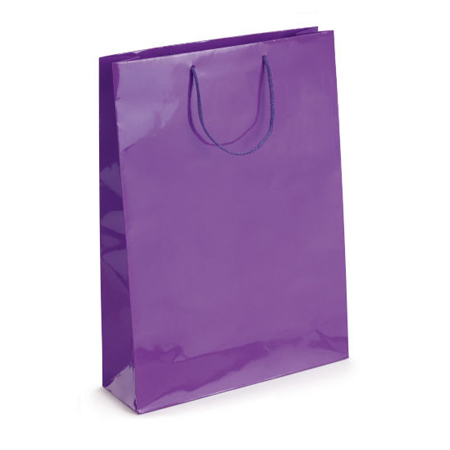 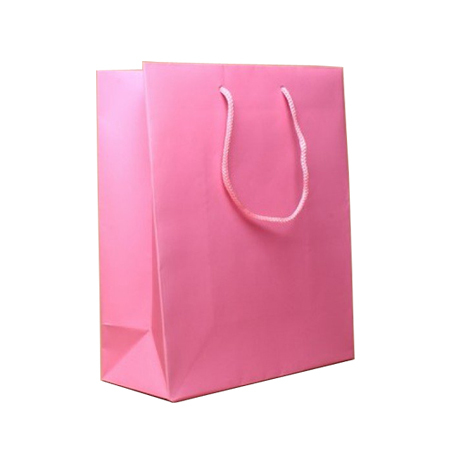 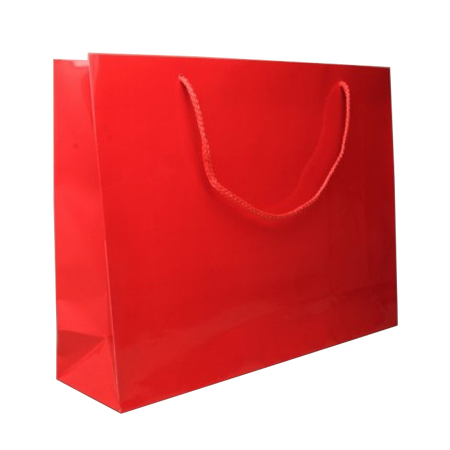 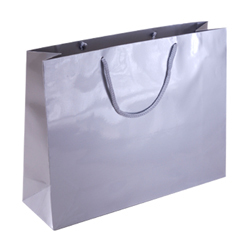 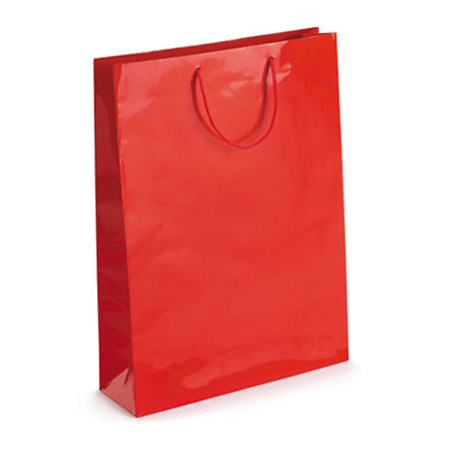 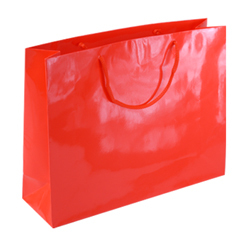 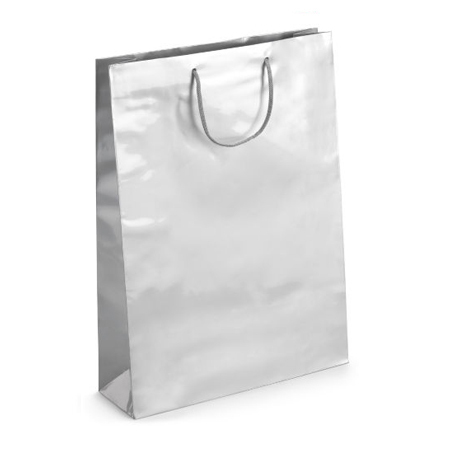 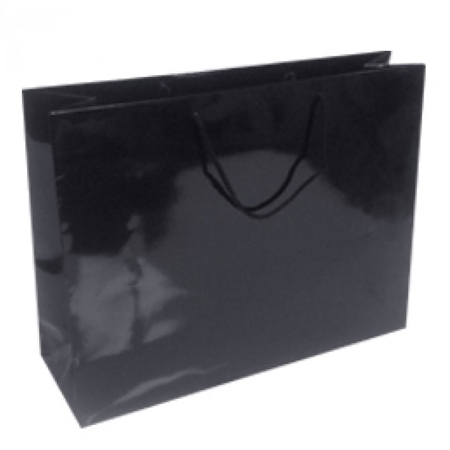 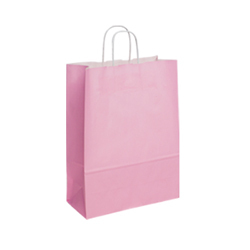 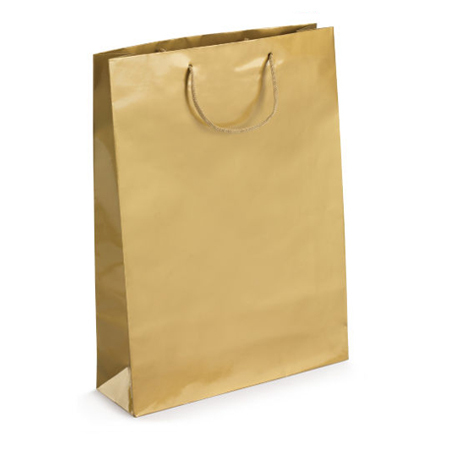 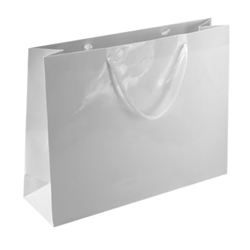 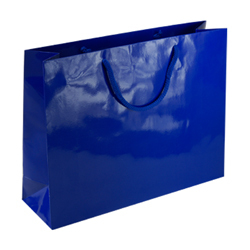 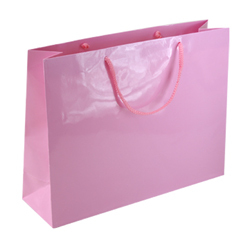 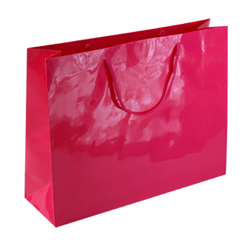 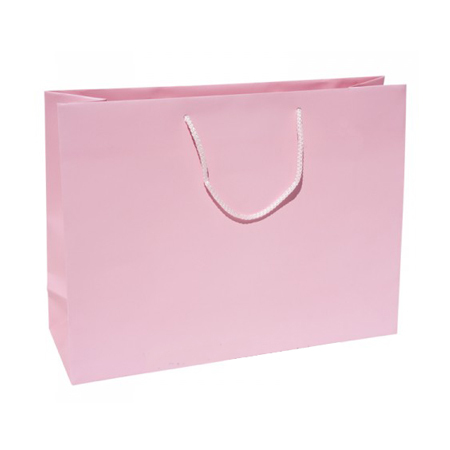 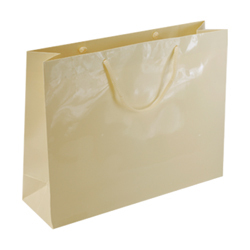 You’ll definitely need to have some carrying capability but don’t worry because Shopping Bags Direct can provide you with just the right carrier bags for your belongings. 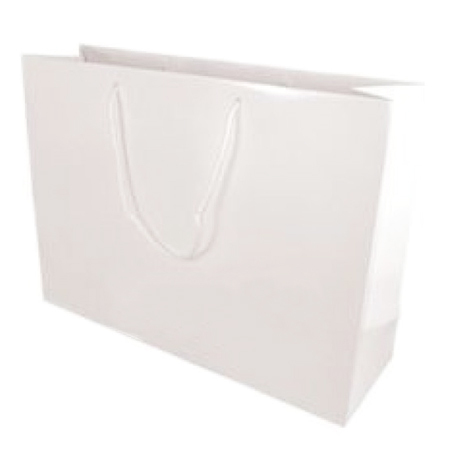 Their large and spacious 43 x 33 x 13 cm will allow you to safely carry most of you tops, scarves, jumpers and many smaller types of clothing. 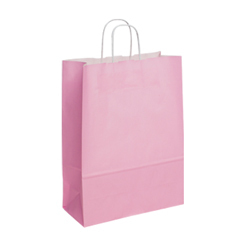 Of course, you can also use it as a shopping bag along the way for essential items you’ll need. 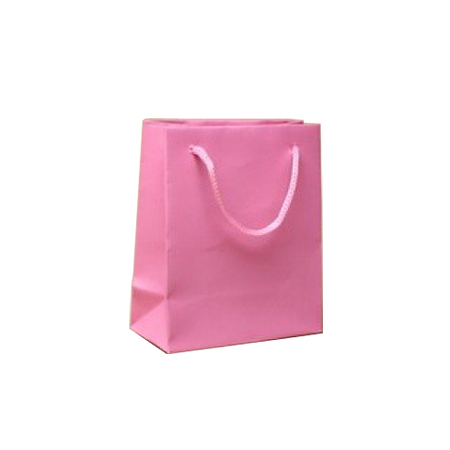 They are really strong, but at the same time, elegant with plenty of style. 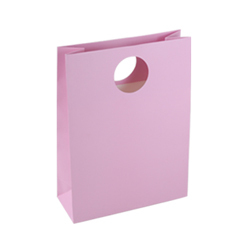 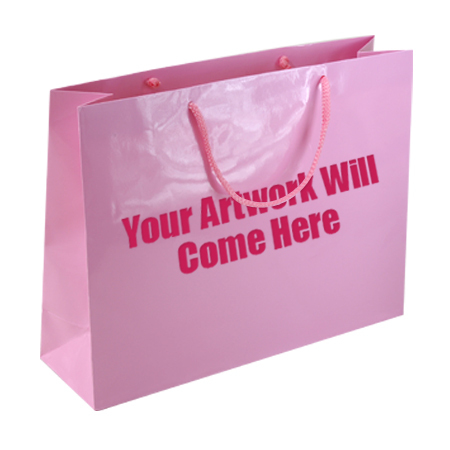 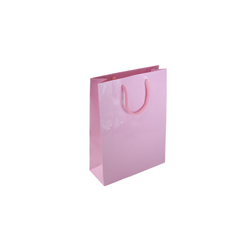 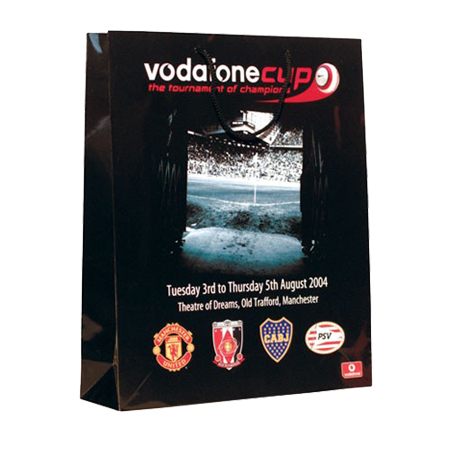 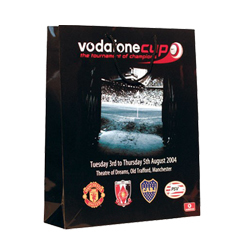 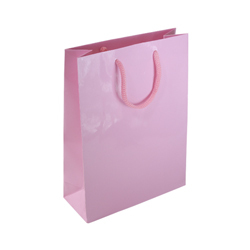 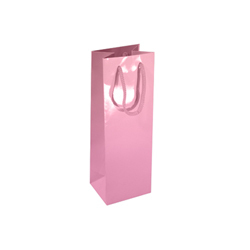 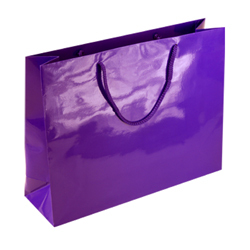 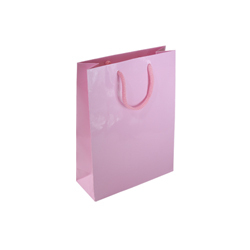 The 14 colours available and presented in superb gloss laminated craftsmanship will not only provide an excellent carrier bag for all to see but will actually protect your personal effects from the elements. 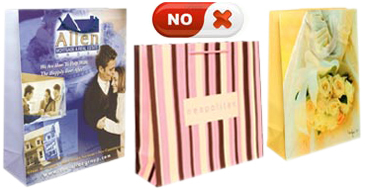 Get more information at www.shoppingbagsdirect.com or ring +44 (0) 207 993 3813.